At this point all primary social media should already be in place. This includes a twitter and Facebook account with a growing following. 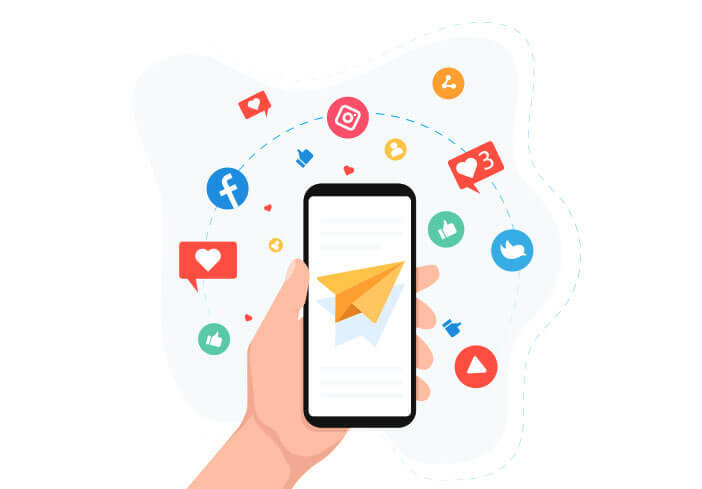 However there is a multitude of other social media platforms that can be explored once the SEO campaign is on its way - these social media platforms should relate closely to the core values of the website, therefore be wise when expanding into social media. If your company is very brand oriented and deals with a lot of visual content Pinterest is a good platform to consider as it is based on image sharing. Never underestimate Google+ when it comes to creating a social media network that can lead back to your webpage. Although is not focused on social content sharing as much a Facebook, Google+ is becoming a giant when it comes to creating professional networks. If your company creates video content, Youtube is a fantastic social platform to reach out to potential viewers. However this is a time consuming endeavour. Listing your company on Foursquare with a promotion for Foursquare users can boost the popularity of your company and increase web traffic as they visit your webpage to see what your company is about. The three social media gods of SEO still remain Twitter, Facebook and Google+ and a good web presence will be present on all three platforms in order maximise social media exposure and garner visits to the website.